The GO-FLO sampling bottle feature a close-open-close operation. 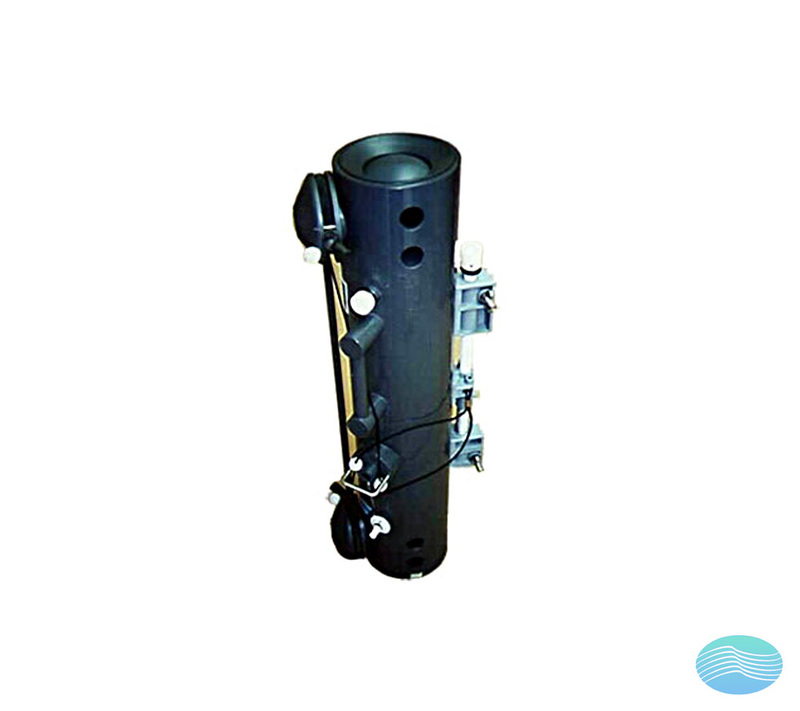 Opens automatically (hydrostatic pressure activated) at approximately 10 meters (33 feet), then flushes until closed by standard GO Devil messenger (model 1000-MG) individually, serially, or sequentially by remote command with a model 1015 Rosette® multibottle array, or with model AR1015 Acoustic Command Control. Inert gas can be injected into bottle to force retrieved sample out of sampling valve, directly through filter system. The GO-FLO sampling bottle avoids sample contamination at the surface, internal spring contamination, loss of sample on deck (internal seals), and exchange of water from different depths.